Google launched Android 4.0, better known as Ice Cream Sandwich, back in October along with the first device to use the new software, the Samsung Galaxy Nexus. Since then, Android device manufacturers have informed customers they’re working on updates for popular Android Gingerbread phones, but until today we’ve yet to see the fruits of their labor. So who is it? HTC? Motorola, perhaps? No, it’s Huawei, the Chinese manufacturer making a big push in the US and European smartphone and tablet markets. The phone in question is the Huawei M886, otherwise known as the Huawei Honor, which is rumored to debut with Cricket as the Huawei Glory very soon. Although it hasn’t been officially announced, the Glory was linked to Cricket Wireless back in June, when it caused a stir due to its high specs and potentially low price. The Glory features a 4″ touchscreen with a 854 x 480 pixel resolution, a 1.4Ghz Qualcomm processor, an 8-megapixel camera, GPS and Wi-Fi; all for the bargain price of $300 SIM-free, if the rumors are correct. It’ll come with Android 2.3.5 Gingerbread already installed, but by visiting Huawei’s website, owners will be able to download an update to Ice Cream Sandwich. This isn’t sometime in the future either, as it’s available right now, meaning anyone with the Honor could apply it today. Of course, nothing is ever quite as easy as it first appears, as Huawei’s site and the update is in Chinese. Not to worry though, as a source at theunwired.net has confirmed the file contains the standard Android English language pack. The file is a 148.57MB download and also includes instructions to rollback to Gingerbread if things don’t work out as expected. 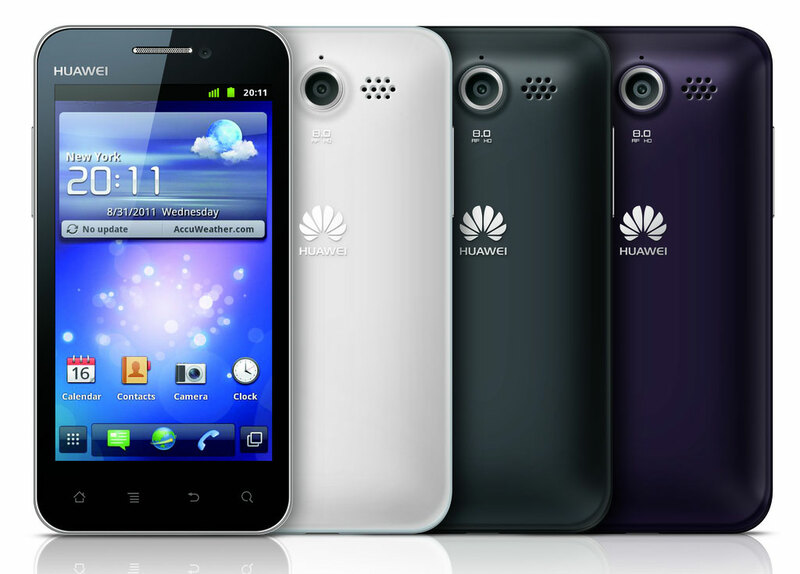 With HTC, Motorola, Samsung, Sony Ericsson and LG all expected to rollout Ice Cream Sandwich updates in 2012, Huawei has shown that it’s not so difficult when there isn’t a complicated UI to tweak. Now Cricket just needs to hurry up and make the Glory official.